The ASG X9 Classic BB Magazine matches the quality craftsmanship of the pistol it is designed to fit into. 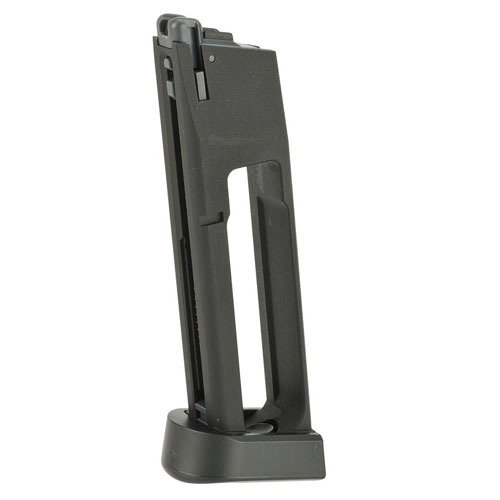 Whether used as a spare mag in the field or as a replacement for lost or broken mags, it is sure to prove useful. The full metal mag holds 16 rounds of 4.5mm BBs.